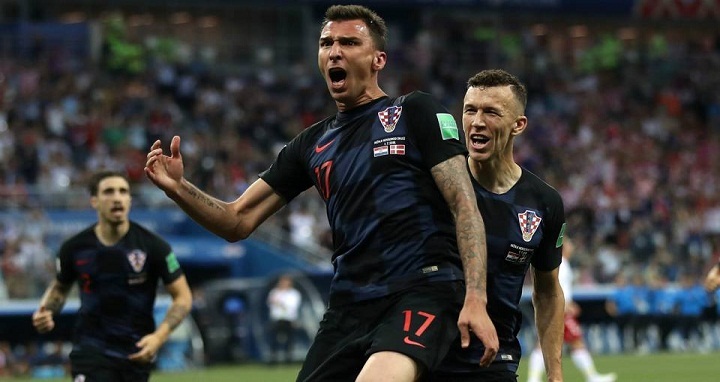 Dhaka, 8 July, Abnews: Russia's remarkable World Cup run ended in a heart-breaking quarter-final defeat on penalties as Croatia bounced back from a late extra-time equaliser to set up a last-four meeting with England. And after Fernandes' late equaliser from Alan Dzagoev's free-kick - the midfielder was making his first appearance as a substitute since suffering injury in Russia's opening game - you felt the momentum would be with Russia. But victory was Croatia's, and it means they emulate their great side of 1998, who were beaten in the semi-finals by eventual winners France 20 years ago. Next will be England, who reached the World Cup semi-finals for the first time in 28 years with a 2-0 victory over Sweden earlier on Saturday.